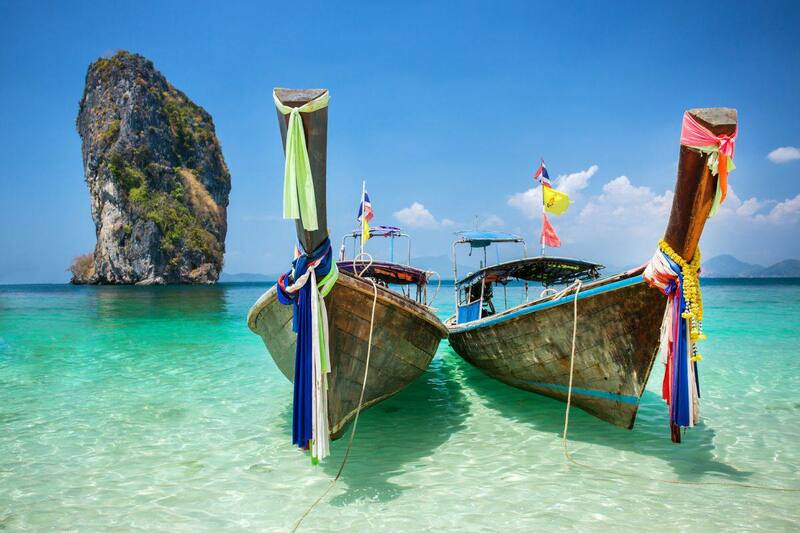 Thailand continues to grow in popularity as a tourist destination. With so many unique events, festivals, and the combination of spectacular natural, cultural and historical attractions, not to mention the almost unlimited water sport and adventure options, more and more Canadians are choosing to travel there each year. Whether you are planning a trip to the world-famous city of Bangkok to take in all the city has to offer or are planning a low-key beach vacation to Pattaya, Patong or Bophut, Blue Cross has an insurance solution to fit your travel needs and budget. Our coverage provides you with plenty of travel insurance options that can cover you in the event of a cancellation, including long-term travel insurance and out-of-country travel insurance. We make sure all your travel needs are covered, so that you can have a relaxing and enjoyable trip to Thailand. When you plan a trip, especially a long flight to Thailand, it’s essential that you have travel insurance coverage to protect you from travel risks. And, don’t worry: we have international networks worldwide to ensure that you can get assistance no matter where you are located around the world. Our travel assistance experts are multilingual and can assist you 365 days a year. With Blue Cross, we give you the protection you need to feel covered. Choose Blue Cross to get the best coverage for a worry-free trip. Contact us or get a free travel insurance quote online today!